Netwrix Auditor received one more award from WindowSecurity.com. 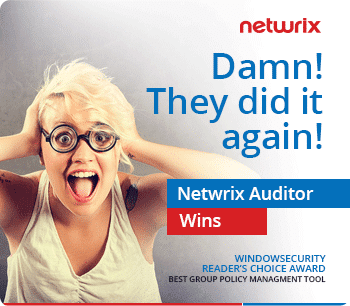 This time Netwrix Auditor was selected by the readers and received the WindowSecurity Reader’s Choice award as the best product for Group Policy Management with 27% of total votes. See the full results here. 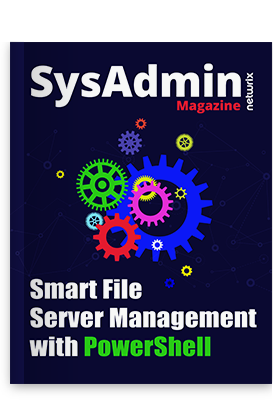 We appreciate the reader’s choice, this is truly a remarkable moment for all of us at Netwrix! This award serves as a mark of excellence and provides the ultimate recognition from peers within the industry. You can evaluate our award-winning Netwrix Auditor yourself.